BRISTOL, Conn. — Outspoken ESPN personality has announced she is leaving the company. Hill attracted attention last year and was briefly suspended for opinionated messages on social media, including a reference to President Donald Trump as a "white supremacist." Hill tweeted Friday that it was her last day at ESPN. 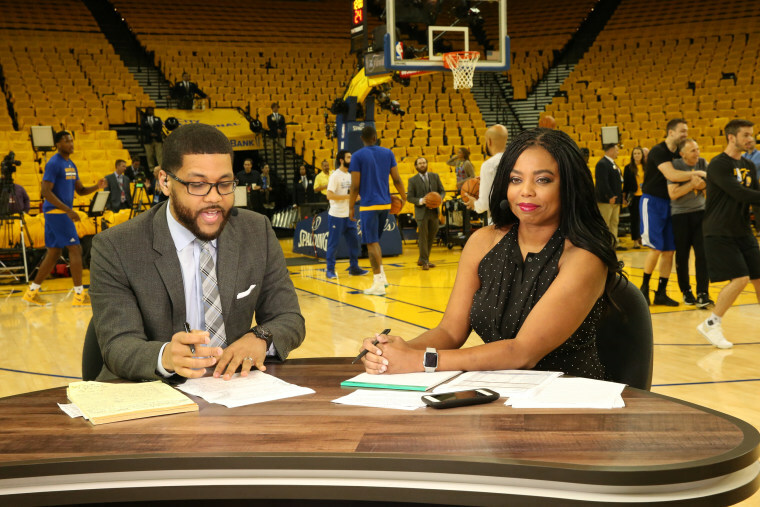 She left her role as an anchor for the network's signature "SportsCenter" program in January and went to work primarily for The Undefeated, a company website that concentrates on issues of sports, race and culture. Connor Schell, ESPN's executive vice president for content, issued a statement praising Hill for her 12 years of service and wishing her luck as she "moves forward into the next phase of her career, with the desire to produce content outside of sports."